time bank | Real in L.A.
How to save time. Literally. Which would you rather have: more money? Or more time? 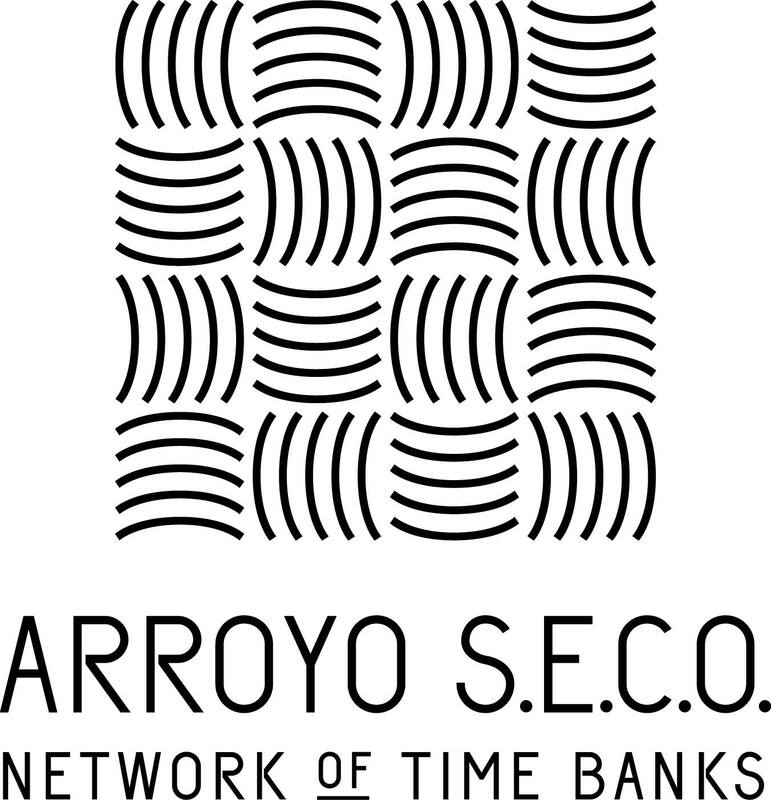 On the east side of L.A., many have chosen the latter by joining one of the 13 neighborhood outposts of the Arroyo SECO Network of Time Banks (ASNTB). Financial resources may expand (or contract), but each of us has only so much time. Every sweep of the second hand or pulse of a digital watch moves us inexorably towards the end of our allotted time. The savings come from having someone else do for you what you can’t do on your own. The price is fixed: one “time dollar” for every hour of work performed, paid from your own stash of hours earned by you through providing goods or services for other members of the time bank. The time dollar concept makes time banking different from bartered exchanges based on a quid pro quo. If you’ve earned a time dollar by showing someone how to program their TV remote, you can spend it by having another member put up shelves in your closet. The range of services is limited only by members’ skills, their available time, and willingness to help out. You don’t even need to be flush with time dollars in order to participate: going into debt is okay—and interest free. Anyway, dollars are surprisingly easy to earn; your first deposit comes from showing up for the orientation required for all new members. 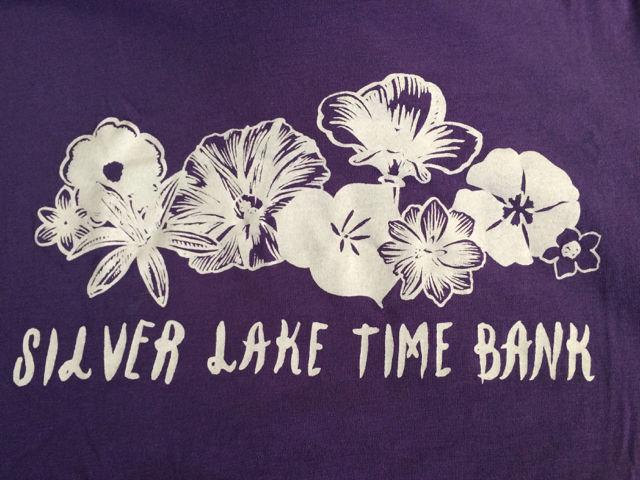 Bring a dish to one of ASNTB’s periodic potlucks: another time dollar. Help the library with its book sale: more dollars. You actually earn dividends on your time dollar deposits because when you circumvent the market economy, you’re working towards a human-scale sharing economy that honors our interdependence. In simpler terms, you’re building community and fostering collaboration. We are all assets. No one knows or does everything, and everyone knows and can do something. Some work is valuable beyond market price— and that work needs to be recognized and rewarded. Helping works better as a two-way street. The community we create offers a greater reward than simply the sum of the work done. We need each other. Networks are stronger than individuals. Every human being matters. Everybody has something to offer, and has unmet needs as well. 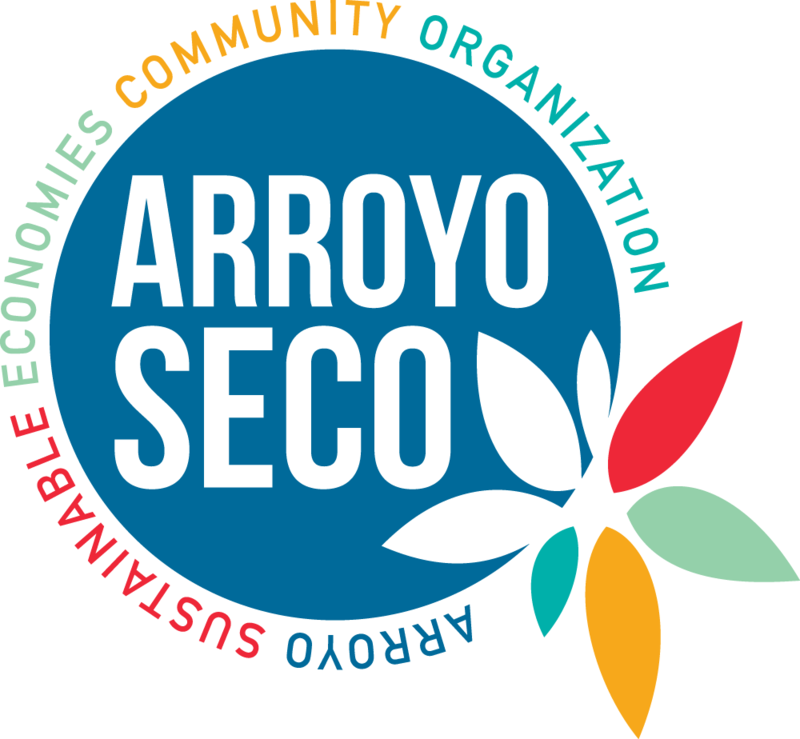 ASNTB is a project of Arroyo Sustainable Economies Community Organization, which oversees other community-building efforts including a revolving loan fund created to help individuals or cooperatives get their small businesses up and running. 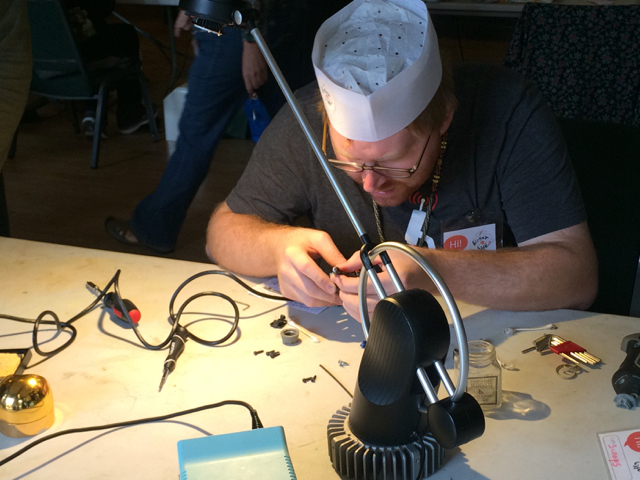 ASNTB partners with other organizations for projects such as the Repair Cafe, which encourages people to give household items a second life by bringing them to a cadre of volunteers who gather bi-monthly (more or less) on a Saturday morning to fix or mend what is broken. Time banking is an international phenomenon. ASNTB is an member of the California Federation of Time Banks, which in turn is part of a national coalition with international connections. You are currently browsing entries tagged with time bank at Real in L.A..